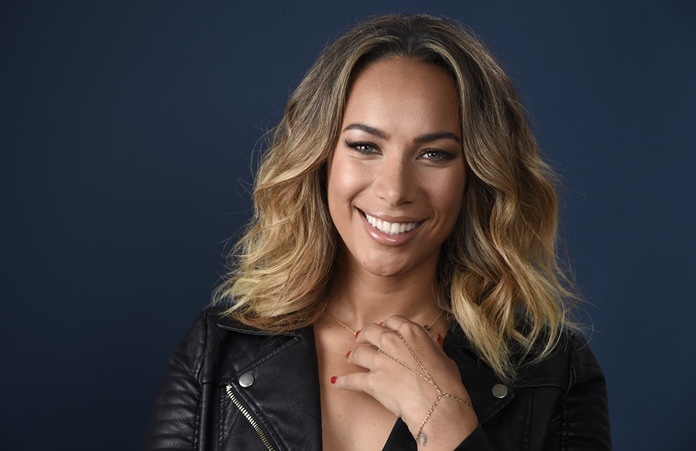 New York (AP) – When she was not yet 10, Leona Lewis was taken to see “Cats” in London. It turned out to be theatrical catnip. More than two decades later, Lewis is leading the Broadway revival of Andrew Lloyd Webber’s still-frisky musical. In the years since she first encountered “Cats,” Lewis won the TV contest show “X Factor,” earned three Grammy nominations. She became the first British female solo artist to top the U.S. Billboard 200 album chart in more than 20 years. Broadway represented a career shake up following a disappointing reception to “I Am,” her fifth studio album and the first since she left Simon Cowell’s record label. Lewis, 31, is playing Grizabella, a once-elegant but now faded and isolated creature in a shabby coat. It’s a role immortalized by Elaine Paige and Betty Buckley. “We spent two days crawling around as a cat. We were cats. We ate as cats, we were napping as cats, the whole cast was crawling around as cats. So we definitely have that in our body,” she said, laughing. Lewis, who grew up in London, is enjoying being able to settle down after lots of touring. She likes listening to Sia, Bob Marley to chill out to before going onstage and Major Lazer when she works out. She thinks Audra McDonald is incredible. She has an apartment overlooking the Hudson River and admires New York’s melting pot. “I love that on one street you can find every single cuisine from around the world. Nowhere else in the world does that,” she said. After winning the contest, Lewis was signed to Simon Cowell’s Syco Music label and created the smash hit “Bleeding Love.” But she grew frustrated in Cowell’s stable, especially when she was told to scrub plans for a new CD in 2013 and instead do a Christmas album. Lewis doesn’t slam reality TV contests but says she hasn’t watched any in a long time. “It opened doors up that I don’t know I could have opened myself. So I definitely got a lot of exposure in an amazing way. There’s always a good and a bad side to that, too,” she said. She might as well take career inspiration from the calmness and dexterity of, well, a cat.